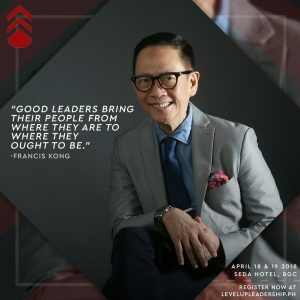 Very good feedback for the The 1st Level Up Leadership in Cebu held at the Waterfront Cebu City Hotel and Casino, Lahug. My sincerest gratitude to the fantastic participants who took part in this learning event. And now can’t wait to do the next run in Manila. See you there.